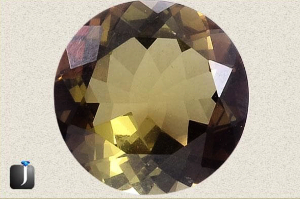 Alexandrite is a rare charm which possesses the feature of changing color is a family member of Chrysoberyl mineral. 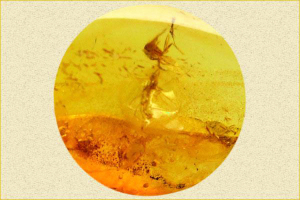 The rare property of this crystal is due to its composition that’s why it is hard to find. 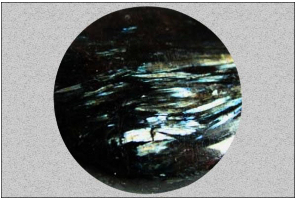 When aluminum and beryllium teams together with the traces of some elements like titanium, chromium and iron, Alexandrite gets produced. Among these three, the chromium is the most significant element which is responsible for the formation and color changing skill of this amazing gem piece. 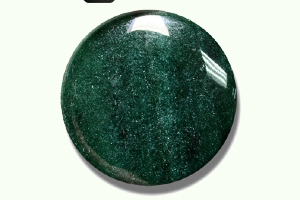 This gemstone changes its hue from the bluish green or green to red when it’s day light or to purplish red in the bright light. The major source of this rare gemstone, Alexandrite is Russia since past but today it originates in Brazil, Madagascar, Sri Lanka, Tanzania, Burma, Zimbabwe and India. 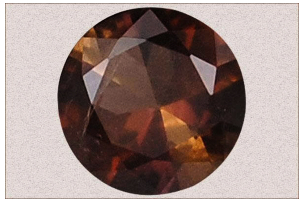 Like most of the other charms, Alexandrite is found in various hues like green and bright red. Alexandrite is a best birthstone for the one who is born during the month of June. 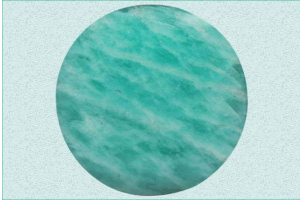 You may too get the benefits of its properties just by taking a recommendation from the astrologer. Alexandriteis actually associated with a specific zodiac sign, Scorpio. 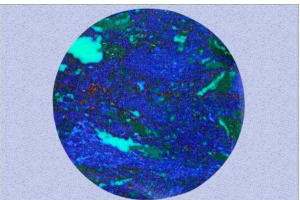 Considered mainly as the stone of affluence and longevity, Alexandrite is utilized much. It balances and pacifies the body and mind of its wearer. It also offers him the emotional strength so that he may always face the world with more confidence. Alexandrite, a magical gemstone regulates the health of the beings just by changing its hue. 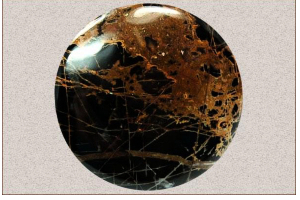 This gemstone is considered purifying the blood, energizing the blood vessels and enhancing the blood flow. When used as an amulet, Alexandrite makes the being peaceful and calm. 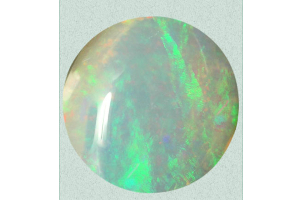 It is best for the beings that are short tempered that’s why it is widely accepted as a gemstone. You may too get the benefits of its powers and qualities after taking an advice from your astrologer. Alexandrite is also branded as a magical stone. It is a crystal that is known for healing the wearer’s seventh chakra that is “Sahasrara”. 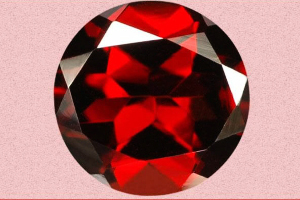 It is also accepted that the person who don this beautiful gemstone his torso always remain in balanced form, his astral, physical and mental elements. It too makes the owner feel calmer and fosters his imagination and intuitive power.